Don Agrati came on board in the show's third season. 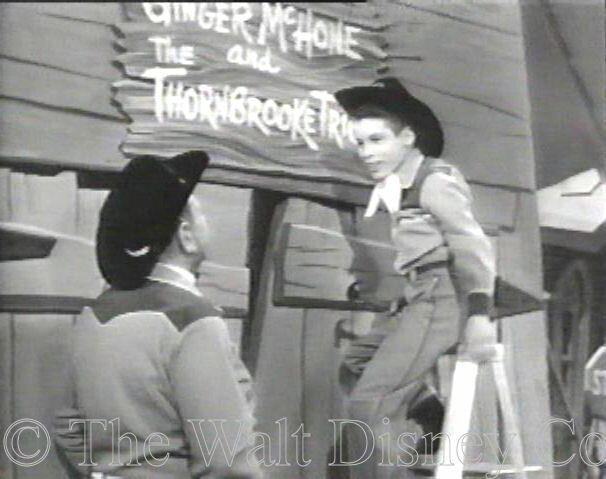 He was recruited by director Sidney Miller, who used him more extensively than the other seasonal replacements, though like them, he was shut out of the Red Team. 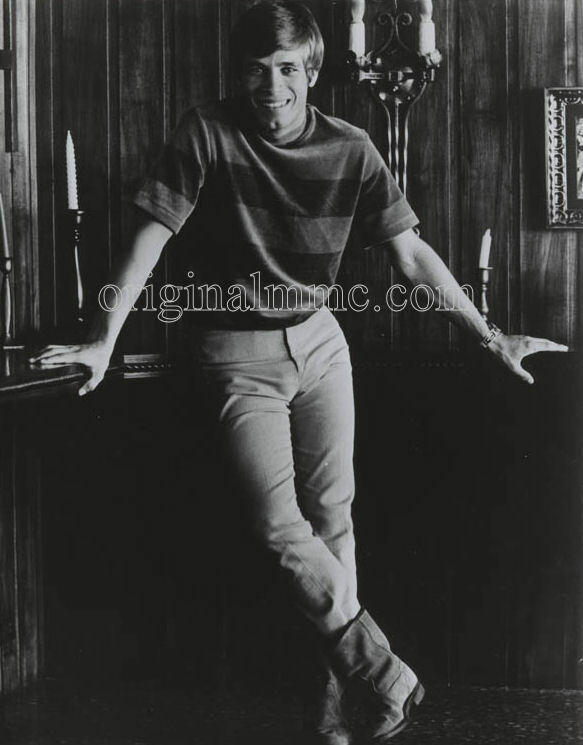 Cut loose when filming ended, Don went on to much greater fame as an actor in the sixties, and a composer in subsequent decades. Don Louis Agrati was born June 8, 1944, in San Diego, but raised in small-town Lafayette, in the hills above Berkeley, California. He was a musical prodigy, and had mastered several instruments by the time he went to a cattle-call audition in San Francisco for new Mouseketeers. Fortunately, he had also had time for some singing and dancing lessons. Director Sidney Miller spotted that Don had star quality as well as talent, and signed him up. Don described his very interesting and unique hiring experience to interviewer Aaron Wallace in 2005. Don's family relocated to Burbank, near the Disney Studio where he would work for less than a year, but a far piece from the Culver City based Paramount/Desilu studio that later employed him for a decade. Don had two younger sisters, Marilou and Lanita. Lanita would also have a career as an actress in television and films starting in 1969, under the name Lani O'Grady. As with many child actors, Don's agent was his mother, Mary. 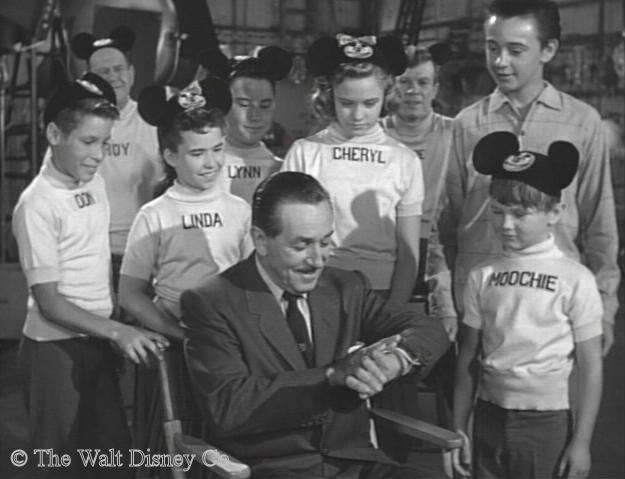 Just thirteen when hired, Don was immediately featured in Mouseketeer production numbers. He was a good singer, but his dancing skills were never put to much use. 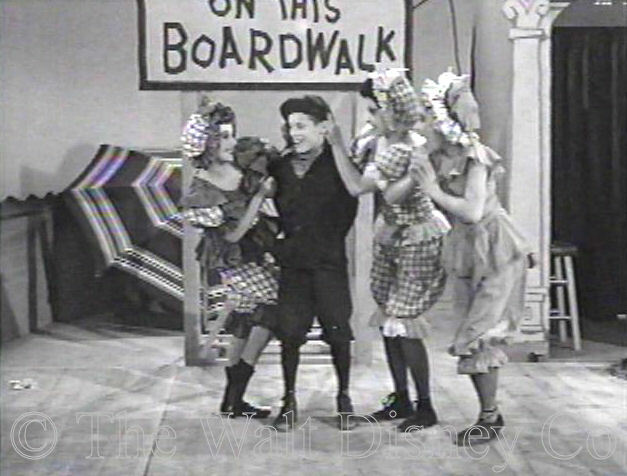 His greatest asset was his acting ability, which director Sidney Miller utilized in several skits where Don had lead roles. 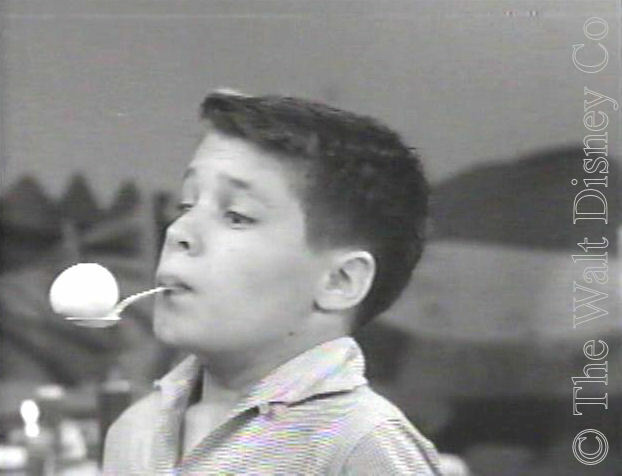 For singing, Don was paired with eleven year-old Linda Hughes, also a third season replacement. 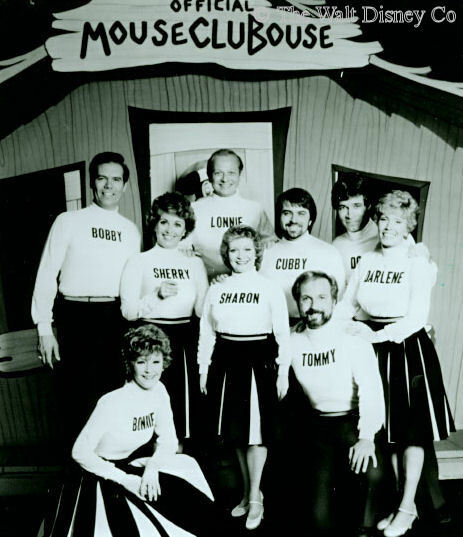 Both Don and Linda were given more camera time than the other two replacements that season, but had no chance for roll call or the closing song, those segments having been filmed before they were hired. 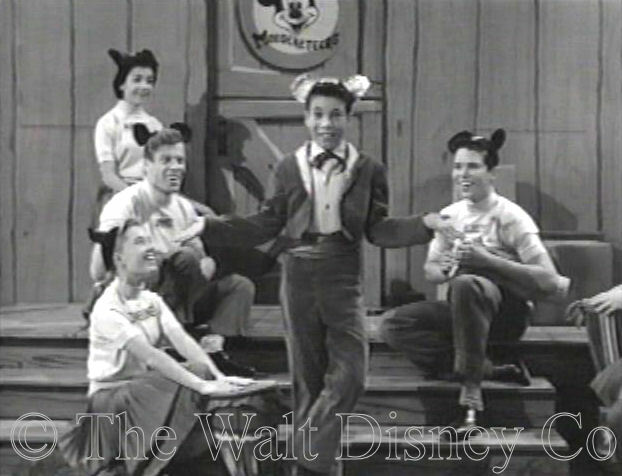 As with every other Mouseketeer musician, except Cubby, Don had no chance to exercise his skill with musical instruments, though there were plenty of scenes where he pretended to play one. 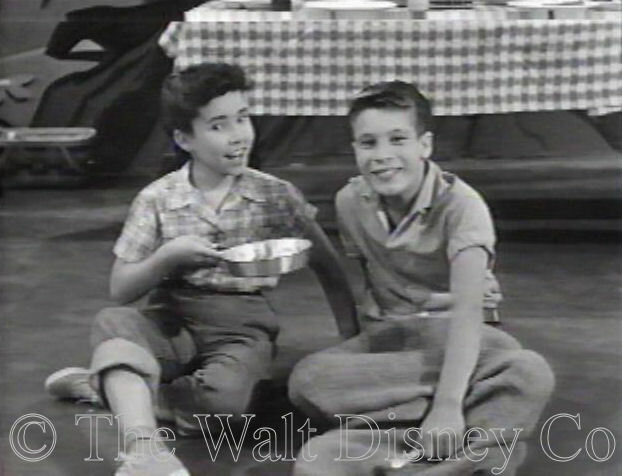 He had a minor role in the serial The New Adventures of Spin and Marty, where he met his future co-star Tim Considine, and an audience role for the Disneyland episode promoting the Rainbow Road to Oz. 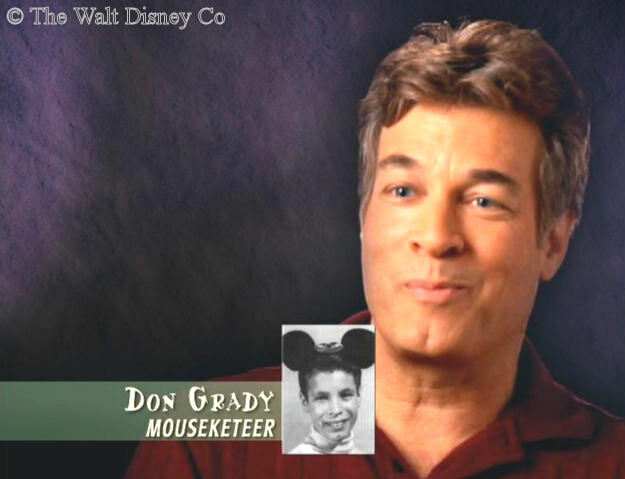 Don used his real name during his time on The Mickey Mouse Club, but immediately afterwards changed his professional surname to the Irish-seeming "Grady". 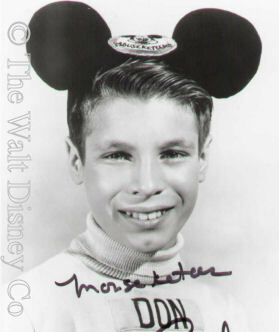 Don was one of the few Mouseketeers let go in 1958 who stepped immediately into other work. In 1958-59 he had guest roles on five different TV shows, appearing in multiple episodes for two of them. In early 1960 he was featured in episodes of Wagon Train, The Rifleman, and Have Gun, Will Travel before starting the series that brought his greatest success as an actor. In the fall of 1960, he began a twelve-year run as middle son Robbie Douglas in My Three Sons, with Fred MacMurray and Tim Considine. Initially airing in black & white on the ABC network, in 1965 the show switched to CBS and color. 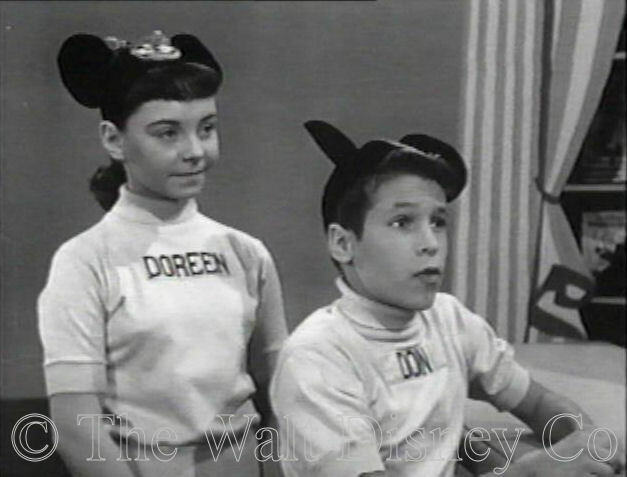 Several Mouseketeers had guest shots on this series, including Cheryl, Bobby, Tommy, and Doreen. 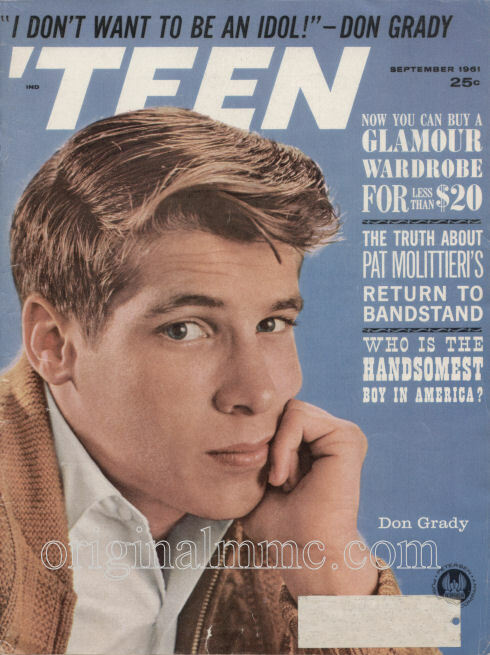 A half-hour domestic comedy, the show brought teen idol status to Don, who managed to keep his cool through his main passion, music. Because the show was only a weekly half-hour, Don had plenty of time to finish Burbank High School in 1962, and appear as a guest star on other TV shows in the mid-sixties. 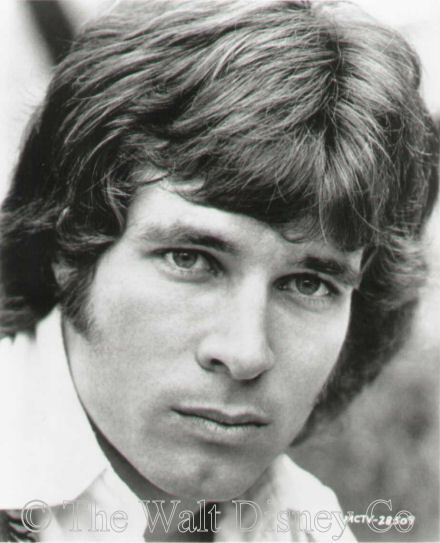 While still acting on TV, Don also played with a folk-rock band called the Palace Guard, and toured with a group known as the Windupwatch Band, which included Darryl Dragon. Wherever he went, Don would visit venues playing live music; when a particular musician's playing impressed him, he would add his name to a list he kept. In this way Don was able to form several ad hoc bands of capable sidemen when opportunities arose. In 1967, Don and songwriter Gary Zekley formed a band called Yellow Balloon, after Zekley's Top 30 hit of the same name. The band played live performances (during which Don wore a disguise and used a different name) and recorded an LP, but disbanded without having another hit. 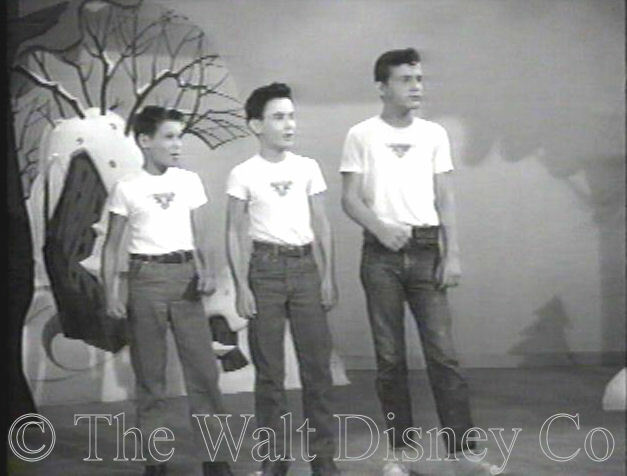 Don appeared on the Wonderful World of Color episode, celebrating Mickey Mouse's 40th Anniversary in 1968, with eleven other former Mouseketeers. He had another band called Don Grady's Greefs that played on My Three Sons, but it too disbanded after a short time together. In 1973 Don recorded an album of his own songs for the Elektra label, called HOMEGROWN. Don laid down the basic tracks himself, then added multi-tracks from individual sidemen. This album also featured one track using the Army Reserve Band, of which Don was then a member. Don left My Three Sons when his contract ended, to pursue a career in music. However, he still continued acting, doing a TV movie spin-off from My Three Sons in 1972, then a film called The Wild McCullochs in 1975, and had a guest spot every year or so on various series. He switched to the stage, did a national tour in Pippin, and had parts in productions of Godspell and Damn Yankees. 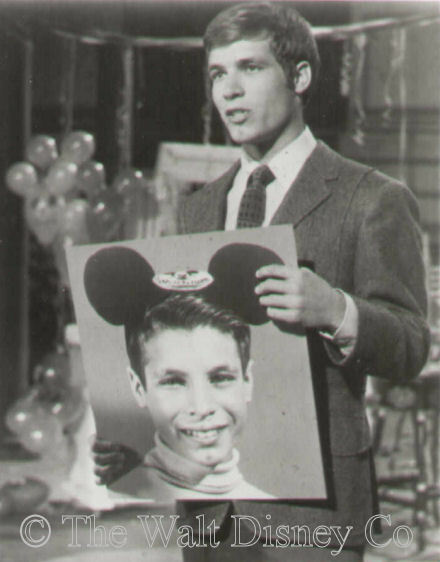 Don missed the 1980 Mouseketeer television reunion due to other performing commitments, but proved he could still hoof it during live shows at Disneyland in the early 1980's. (It was at one these shows that he met his future wife Ginny). 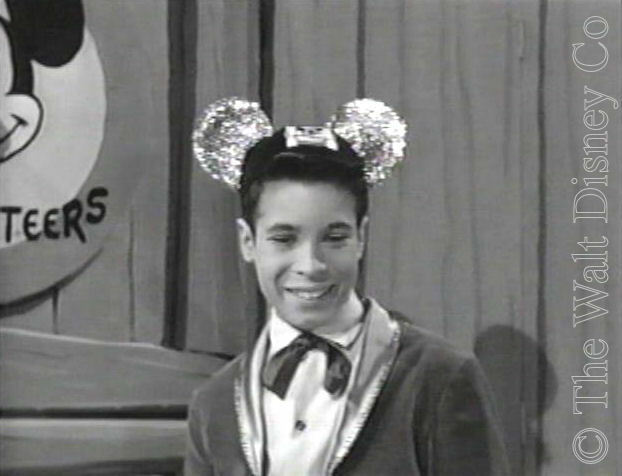 In 2005 Don took part with other Mouseketeers in the 50th Anniversary of the Mickey Mouse Club show. Don was very successful composing music for television, films, DVDs, and live events during the past twenty years. In late 2008 he released his latest solo album, BOOMER - JazRokPop written for and about the baby boomer generation. You can hear samples of the songs on Don's website or Don's MySpace webpage. During his final year Don did an interview with Jim Korkis, in which he spoke about the MMC among other highlights of his career. Don passed away June 27, 2012 at his home in Thousand Oaks, California after a battle with cancer.